Finser Mortgages will help you to in qualifying for First Mortgage, Second Mortgage, Self Employed Mortgage, First Time Home Buyer Mortgage, New to Canada Mortgage, Refinance Mortgage, Mortgage Renewal, Purchase plus Improvements, Debt Consolidation Mortgage, Equity Line of Credit. Our mortgage solutions will help you get your First Mortgage. With access to mortgages lenders, banks and trust companies, we are confident that we can help with your special needs and goals. 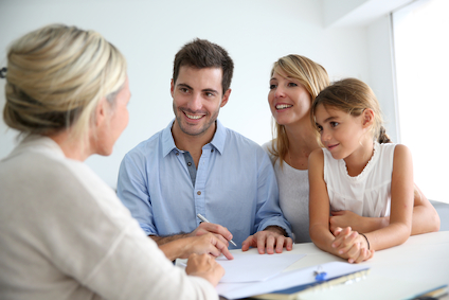 Second Mortgages Solutions: Debt Consolidation, Home Equity Loans or Home Renovations Loans. We have Second Mortgage Programs with competitive rates to help you simplify your financial goal. We offer mortgage rates that are lower than Bank! Easy transfer and Switching your mortgage at the time of renewal. Our Mortgage Renewal process is simple and make you Mortgage free sooner! Investing, Home Equity Loans or Home Renovations Loans. You can use the equity in your home at a lower cost of borrowing. You can save thousands with our Mortgage Refinance Solutions. Have a lot of high-interest credit cards? 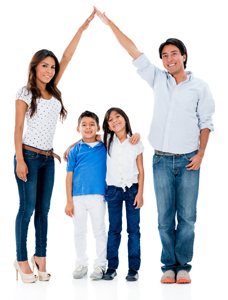 Be Debt free and improve your credit with our Debt Consolidation Program. Use your equity to pay off your bills and combine your debt into one payment. Thinking of starting your own business? 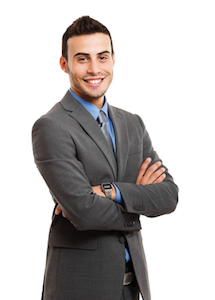 We have Self Employed Mortgage Financing Program for Entrepreneurs and Business Owners. Hassle Free, Less Paperwork and Competitive Rates! Your Alternative way to borrow. HELOC offer you Low Interest Rates and flexible repayment options. We have access to Canadian Lenders with wide range of home equity solutions. Purchase Plus Improvement Mortgage Solution offers you Low Interest Rates and flexible options. Get access to wide range of home renovation or new construction mortgage programs. We are here to Help You with your Mortgage!